Benoit Coeure, member of ECB’s supervisory board, does not see the danger of deflation in Europe. Daniele Nouy will become the new head of the ECB’s banking supervision. 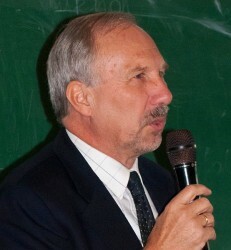 According to Miroslav Singer, governor of the Czech National Bank, the authority is not planning on taking further measures at the forex market to weaken the Czech Crown (CZK). 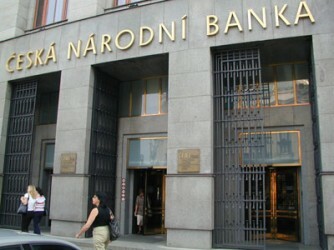 The issuance of a new bond in the amount of € 1.5bn on Friday came as surprise as Prime Minister Alenka Bratusek has annouced earlier no such measures will be made until the beginning of the new year. As expected, on Friday the Slovenian center-left government of Prime Minister Alenka Bratusek has won a vote of confidence. 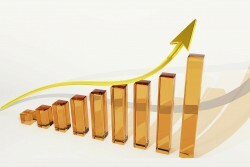 Inflation rate in Austria decreased to 1.4 percent. In spite of the most recent cut of the key rate by the European Central Bank (ECB) there is still some leeway downward. 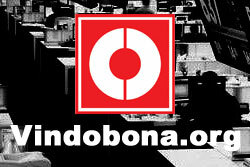 However, measures will affect the exchange rate of the common currency. 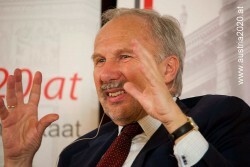 Ewald Nowotny, governor of OeNB, rejects the idea of having been part of a protest group against the European Central Bank’s (ECB) most recent monetary measures by cutting the key rate to an all-time low. The governor of the Austrian National Bank has, according to reports, voted against the ECB’s most recent interventions. Economists have judged the ECB’s cut in interest rate differently. 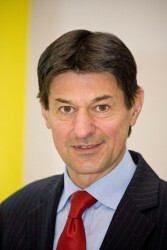 According to Brezinschek, chief analyst at Raiffeisen International, savers that are not involved in speculative investments will not benefit from the latest key rate cut. Low inflation was reason for ECB to lower key rate again by 0.25 percent. 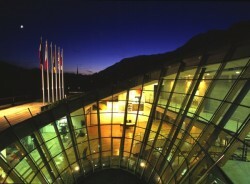 From 2014 on, the Austrian Banks are required to start planning the emergency scenario in case of a liquidation in order to be able and react more quickly. 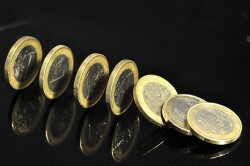 Euro area annual inflation down to 0.7 percent. 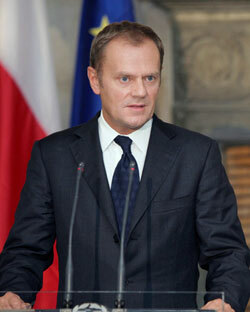 The EU Summit presses for faster changes to achieve the aim of a banking union. Austria has not yet been given back Standard & Poor’s Triple A. Assessment of ECB is an important step in the preparation of the single supervisory mechanism. 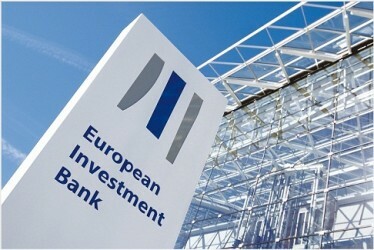 EIB continues to support SME and mid-cap projects in Slovenia. 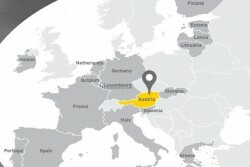 Since the beginning of the financial crisis, Austria has lost billions of Euros. 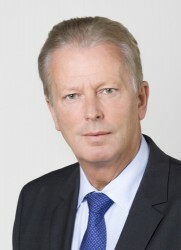 Austrian Minister for Economy Reinhold Mitterlehner considers the Austrian economy to be in a spirit of optimism as an upturn in Europe has become evident. According to him, 2014 is supposed to become “significantly better” than 2013. From autumn 2014 on, the European Central Bank (ECB) will directly supervise 130 major banks within the Eurozone. The International Monetary Fund (IMF) forecasts not even one half percent of GDP growth this year for Austria. However, 2014 has better chances for accelerated growth. Today the Austrian Institute for Economic Research (Wifo) has released its prognosis for 2013 and 2014. 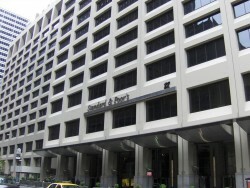 The institute sees the first signs of an economic recovery. 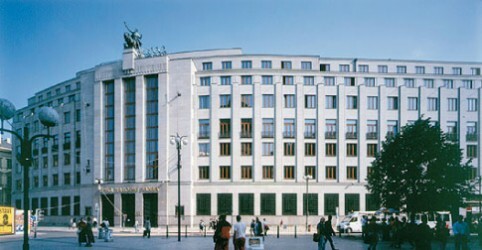 In order to support Poland´s economy, the Council of Polish National Bank has decided to keep the base rate at its historic low. Turbulent Emerging Market conditions have little impact on CEE. 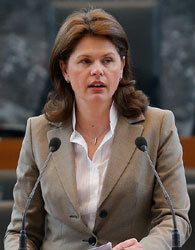 The Slovenian government today plans on implementing the revised budget for next year and the draft for the 2015 budget. For the first time the crisis-struck Eurozone member country has admitted to consider international bailout as an option for its ailing banks. Economic recovery reshuffles the cards. This year, the financial assets of private households exceeded the level of 2007 for the first time.